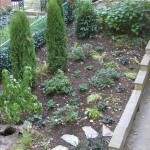 Walk around your garden to check for any plants that may have heaved or “popped” out of the earth over the cold winter. 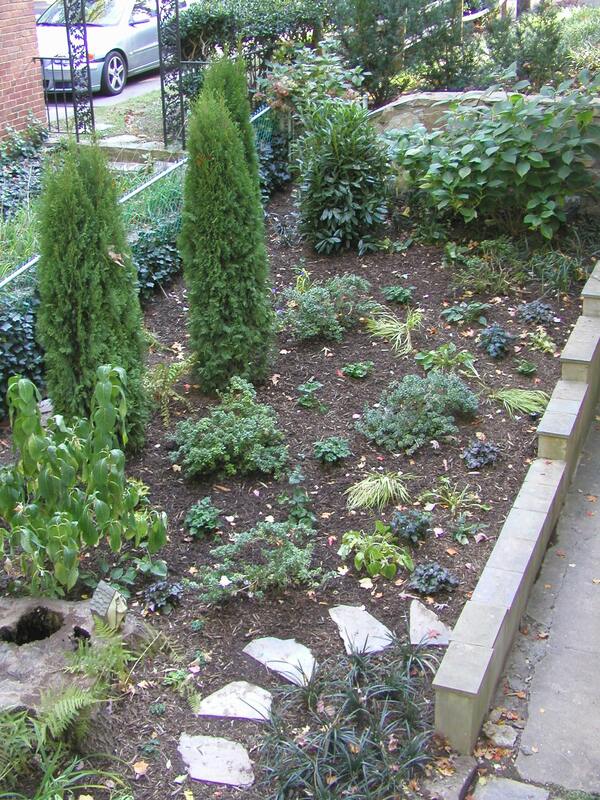 Replant perennials and over-wintered annuals by digging a deeper hole. Then top dress with new mulch. The fluctuating soil temperatures from freezing to thawing pushes the plants out of their original holes. Pick up any branches, dropped fruit or diseased leaves as you walk. Your efforts to keep the garden clean saves you time this spring.